Global demand for mobility and transport is growing all the time, driven by both local and long-distance passenger transport (light rail, metro rail, regional and high-speed transport) and freight transport (cargo and heavy-haul rail). Detailed planning is carried out to make sure transport is affordable and above all safe, and to enable condition-based maintenance. From wheel diagnosis at track speed, precise weighing of entire train sets during motion, to servicing and maintenance; Schenck Process’s MULTIRAIL® technology offers the right solutions and products to help you make rail-based transport processes safe, economical, and automatic. Track-based systems measure a train’s load status of relevance to safety and at the same time reliably detect force impacts which might be triggered by defective wheels and could cause derailment. The measurement of noise emissions in compliance with standards helps rail companies to reduce disturbance in densely populated areas while identifying critical vehicle statuses if used in conjunction with measurements of defective wheels. Schenck Process’s Trade & Trust product range includes systems for the dynamic and static weighing of coupled train sets for internal checkweighing as well as solutions that deliver legal-for-trade weight data as the basis for calculating the weight of individual wagons and train sets. We optimise the bulk loading process to meet the specific requirements of your application. Our software solutions can be used as a stand-alone solution or integrated combined application. Liquids are some of the most valuable goods and when it comes to measuring them, every kilogram counts. They also move about more than any other type of goods, and can actually only be measured accurately when completely still. MULTIRAIL® LiquidWeight has been optimised for weighing liquids while eliminating disturbing factors. This certified system enables you to weigh with precision almost any type of wagon or complete train sets. Quiet, comfortable and low-wear rolling stock is the result of intensive development work by the vehicle constructor and day-to-day work in the maintenance workshops. 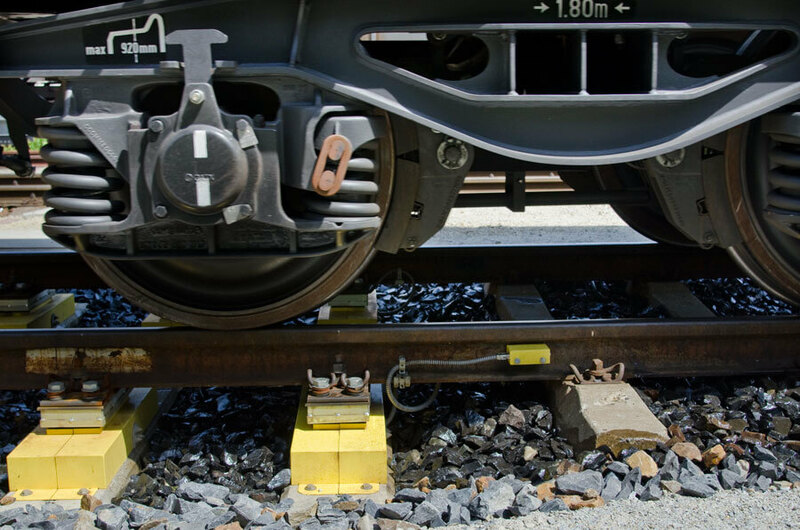 We support both with reliable, standards-compliant measurement technology for bogie testing and corner load measurement of rail car and locomotive bodies. 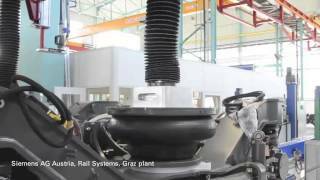 We also supply the technology to perform standards-compliant static and dynamic measurement of vertical wheel forces on rail vehicles. 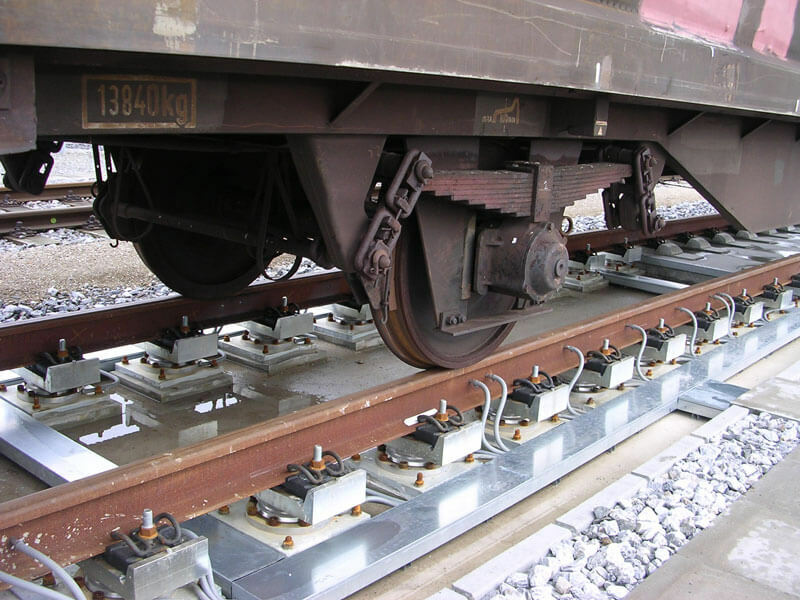 The measurement of Y/Q forces on test tracks provides important data for the design of new rail vehicles, helping engineers to optimise the design and minimise the risk of derailment. Quality assurance in production and in maintenance are the most important prerequisites for achieving optimum performance. The decisive factors for rail safety are vertical wheel forces and wheel set loads, as well as optimum load distribution. 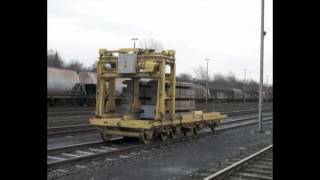 The flexible, modular structure of MULTIRAIL® WheelLoad’s hardware and software precisely assesses these values regarding locomotive and rail car bogies. This saves time and costs while at the same time also ensuring quality. 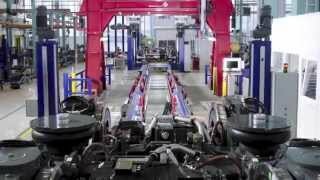 Choose the reliable option with state-of-the-art MULTIRAIL® technology from Schenck Process! MULTIRAIL® LiquidWeight: Dynamic, Not Static.